Phosphates are common food additives that could be making you tired and lazy. 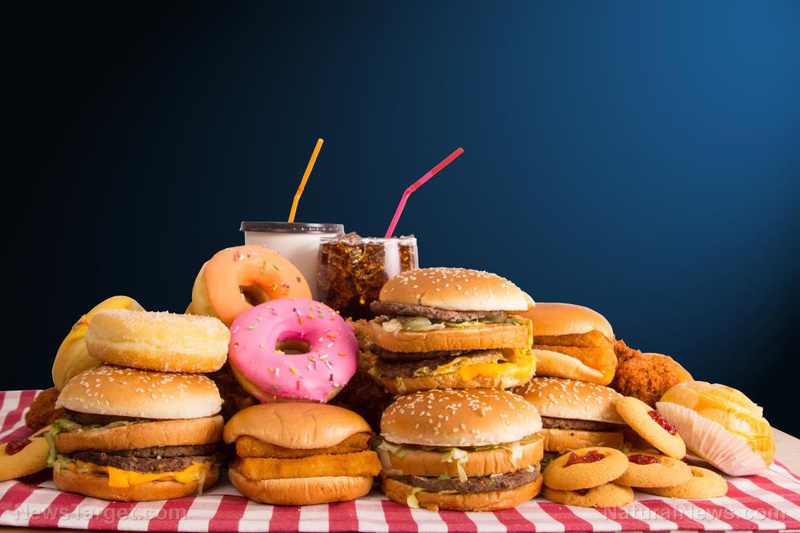 It is known that eating processed foods can take a toll on your health for they are made with chemicals toxic to the body. In a new study, researchers report that inorganic phosphate - a common preservative and flavor enhancer added to most foods in the Western diet - can leave you feeling tired and lazy. Things you need to know about phosphates.